Finally get the amazing results you deserve for your hard-earned gym efforts. Have you been training hard, eating clean, doing everything you’re supposed to do...but still not getting the fitness results you want? Are you seeing small changes in your body but not the lean muscle and fat loss the health magazines or the expensive PT promised you? Are you frustrated - and feel like you’ve tried everything to desperately hit those fitness goals? You haven’t. Your one-hour gym session is only one piece of the puzzle. Speaking to Influence is all about helping you understand how the way that you speak has a powerful effect on your ability to influence your surroundings, your relationships, your reputation, and your potential to succeed. 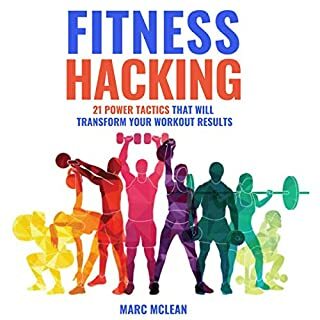 If you feel stuck, like you’ve hit a plateau in life then this audiobook will show you how to take a step back and assess how your current style of communication is keeping you from achieving the results you want and maximizing your powers of influence. 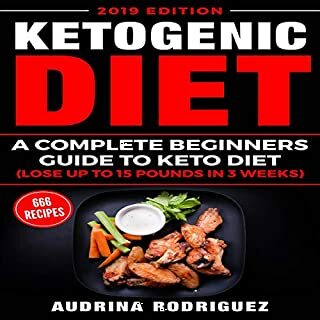 In this audiobook, you will learn how to use intermittent fasting effectively in order to lose weight while continuing to eat food you enjoy. It is a well explainable and learnable book. Overeating and binge eating sufferers can have a sixfold increase in mortality rates according to NEDA. Let’s end the stigma and not let you become a statistic. Not a real disease. How many times have those words been uttered towards you? We’re here to get you to take the right action. You might be thinking, "well this sounds good and all but it wont work for me." This will work for you. So take action now. Do you want to start making money for yourself? Dream of being your own boss? Do you want to take control of your financial situation and build a personal business that works? Starting an online business can be tricky. It’s not an overnight process, and despite what we’ve been taught to think, it’s never easy. The truth is much more difficult. There’s a lot of hard work and dedication involved in generating success. You have to find a niche and make it work for you. Start-ups fail every day due to poor planning or simply being unprepared for the realities of the work. Sometimes, it comes down to the simple fact of knowing the right place to start. Online Business: Investing in Yourself gives you the tools to be your own boss. Using the techniques found within, you can quickly and confidentially develop the business savvy to build your own online empire. This inclusive program will build basic knowledge and guide you through the planning and implementing process for your fledgling business. What kind of business is best for you? How much startup money should you invest? When should you expect to make passive income? How do you utilize and maintain a social media presence to maximize your visibility and find new clients? What can Facebook, Youtube, or a personal blog do for you? Can you earn money drop shipping? What are the most common mistakes new business owners make and how can you avoid them? As well as so many other important secrets to running your own business! Even if you’ve barely begun dreaming of quitting your job and working for yourself, you can begin your step-by-step plan to building your own business right now! Step off the sidelines and start your journey to financial success with Online Business: Investing in Yourself today! 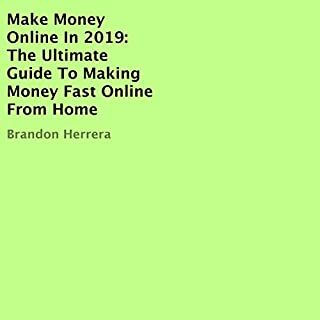 If you've been hearing about how to make money online and not sure who to listen to, I highly recommend starting with this book. Whether it helps change your mindset or simply show you more routes to take, this book will do something for you. I really love this audiobook. I really love this audiobook since it helped me to learn more about online business. Recommended indeed! How to establish your online business. Provided with a lot of ideas on how to establish your online business and how to earn online. This book is amazing indeed! Bought this audiobook to my friend since we want to learn more about online business. This book is amazing indeed! This book is good for beginners. 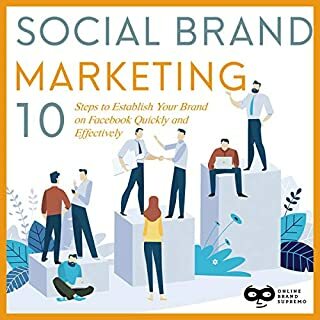 This book is good for beginners with lots of information for someone who want to get started with a blogging. There is lots of information links to websites. Really helpful audiobook for me indeed! This book is excellent for first time. This book is excellent for first time entrepreneurs. The authors are concise and clear, as they provide great insight in starting and succeeding with a small business. Impressive audiobook for me indeed! Impressive audiobook for me indeed! I always want to earn more money and establishing a financial freedom. I have listened has proven to be helpful. 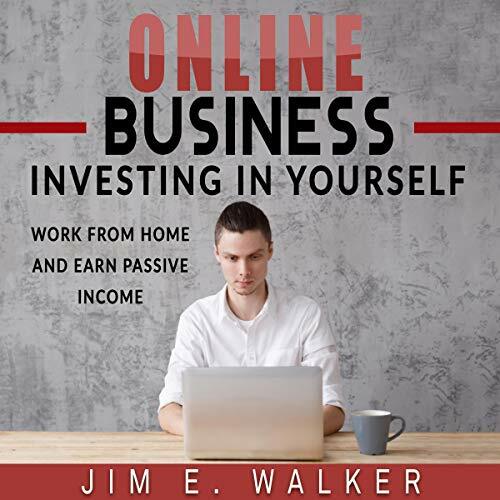 This is a great book packed with great information about starting an online business. It's a pretty good size so I haven't listened it all the way through, but what I have listened has proven to be helpful and relevant. I found out many interesting things. I found out many interesting things. Now I can try to open my own online business. I don't regret that I bought this audiobook. I really enjoy this book. I have considered opening an online business for a long time. All the information you need is included in this book. It is a great reference to what you need to do to begin to operate a successful online business. I am happy I purchased it. This is a pretty good book for people. This is a pretty good book for people considering starting their own business. It covers a wide range of topics at a high level, which is what is needed. It is well explained where to start. 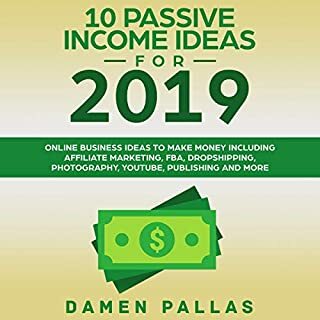 It is well explained where to start, what are the options for passive income, as well as what mistakes are better to avoid. I think this will help me get financial freedom that I want. I liked everything in this book. I liked everything in this book, definitely advise you to read people who want to become your own boss and start a business, and have a stable profit during your life! Very learning listening to this book. Very learning listening to this book. This book has lots of information about online business that are helpful. I am really happy purchase this book. This book is explained very well with lots. This book is explained very well with lots of valuable content. This book is full gems to you started on this journey of freedom. Enjoyed this listening and all the knowledge it brings to the table. In the foundation of my business. Through listening to this book, I realized that the important point in the foundation of my business is the choice of a niche. This book is extraordinary. 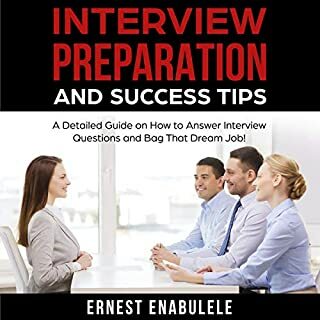 Very informational and interesting book for me to earn more money. Recommended! This book is fantastic! Exactly the information I needed to start my on line business. It gave me lots of ideas I had never thought of and listed tons of tools where I could do almost anything for my business. The information provided in this book is stated. The information provided in this book is stated to be truthful and consistent, in that any liability. I learned how to starting online business. This book is very detailed and well explained. A great book for me to establish my online business. This book is very detailed and well explained. Love it!